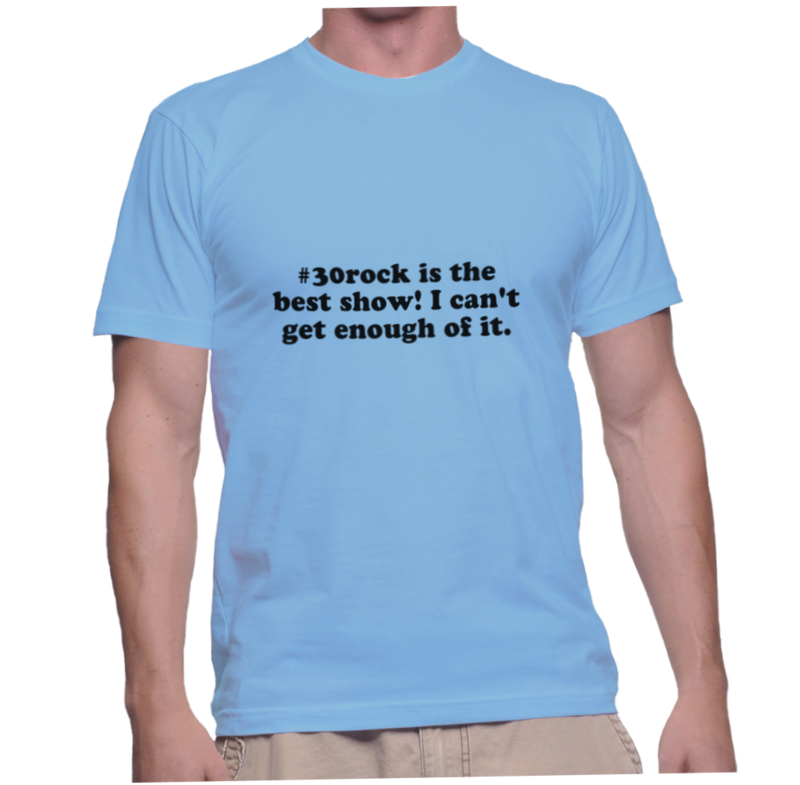 Home / #30rock is the best show! I can’t get enough of it. 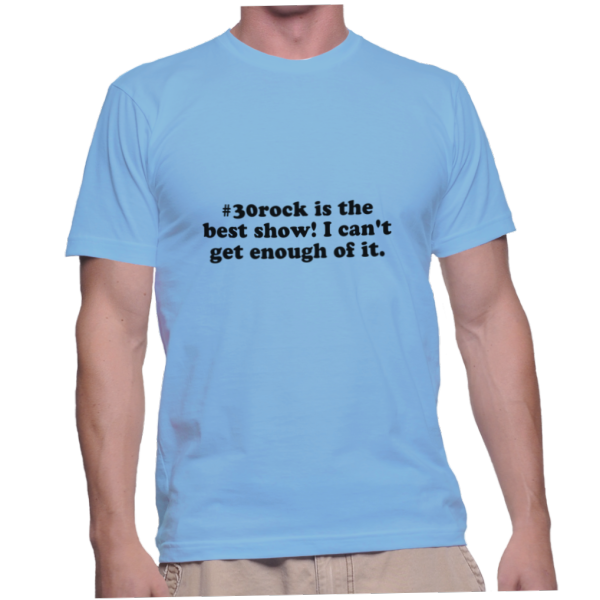 #30rock is the best show! I can’t get enough of it. You’re so right! Say it with this shirt next time!